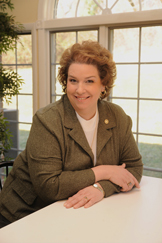 Barbara has been a floral designer for over 33 years and co-owner of Belak Flowers for over 16 years. Belak Flowers keeps abreast of the top trends in color and design, but also maintains traditional values of service and quality. 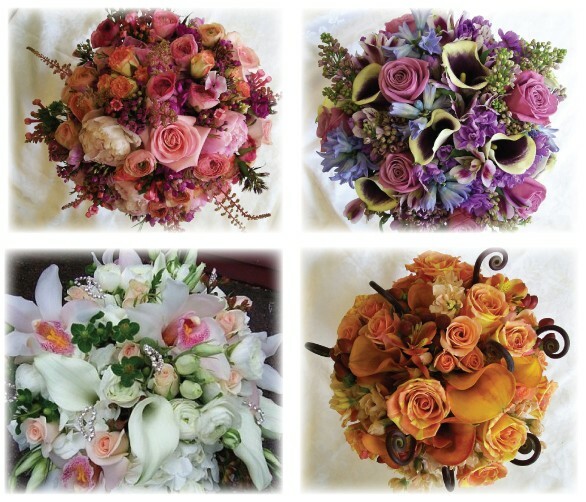 In 2013, Belak Flowers created floral designs for over 120 weddings, 562 bouquets, 1,143 centerpiece arrangements were custom designed. The most popular color for bridesmaid gowns for 2013 was purple. 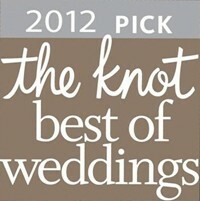 Ivory was the most popular brides dress color. Most wedding parties had an average of 4 bridesmaids, 65% of our weddings had centerpieces also created for their reception. Belak Flowers are the florist of choice, included in 6 hotel reception packages. We also are regularly recommended by another 6 reception sites. For more information, please call to make an appointment with Barbara, President of Belak Flowers. How early should I book my wedding date? We often have an outstanding weekend in the next calender year that books up quickly. If Lent is early or late, that can effect which weekends are busy. Two Saturdays between Mother’s Day and Memorial Day can make a difference, and any Delaware event weekend can alter plans. If we have a giant wedding, or a large wedding in Philadelphia, we may only take one wedding that weekend. So if you know your date and know you want Belak to do your flowers, do not wait and be disappointed. What should I bring with me to a consultation appointment ? Swatches of fabric for the dresses are always good, photos of the dresses, any pictures of flower ideas you like. What is the normal budget for wedding flowers? It really depends on how important flowers are to you, and what is needed at your locations. If you love orchids and callas, or want less expensive flowers, your total can be different. If you have 9 bridesmaids or only 2. And the largest amount is often spent on centerpieces for the reception. So, if 8 or 25 centerpieces are needed, or if your venue includes the table arrangements in their package your total will vary. What details should be decided before we make an appointment? The church and reception locations. The vision the couple has for their day. Where should the flowers be stored prior to the wedding. Do not put the flowers in the refrigerator. Keep away from direct heat & sunlight. Keep in a cool room. Do all the flowers have to match? Everything should look like it is for the same wedding, but the ceremony & reception flowers do not necessarily need to be exactly the same. Who do I need to buy a corsage or boutonniere for? The groomsmen, and anyone in the bridal party. Anyone in a posed portrait should be honored with a flower. Family members are always nice to be remembered. Readers and musicians are optional. How many delivery locations are possible? The church and the reception locations. What flower can I pin in my hair? Something that matches your bouquet, if you want it added at your morning hair appointment, silk flowers would hold up all day. It is often included with the wedding flowers, and you will then have something to leave the reception with. Your bridal bouquet should last a week in water. Which is the most inexpensive bouquet? A simple bouquet with fewer varieties of flowers make ordering and designing easier. The more kinds of flowers or blooms that need special care or wiring, add to the time spent and the overall cost. What size should my bridal bouquet be? It depends on several factors, the height of the bride, the embellishments of the dress. A simple dress could use a more intricate bouquet. But where do you want the focus to be when you walk down that aisle, on you, your wonderful dress or your fabulous flowers?